Henry Mintzberg, the veteran management thinker, promotes the concept of “community,” stating that leadership should pave way for “communityship”. Mark Zuckerberg, on the other hand, created the largest social media platform, Facebook, with an active monthly user base becoming the largest population on earth. With the rapid growth of technology and increasing expansion of social media usage, what are the prospects of using Facebook for community building? Is it merely being used as a commodity for sharing? What is the connection between Mintzberg’s concepts and Zuckerberg’s creations? Today’s column is an elaboration of it in relation to the Sri Lankan context. Living in communities is nothing new for East and West alike. We have Sangha societies in the Buddhist context. We also have monasteries in the Christian context. The commonality in both is the way a group of members of a community live. It involves sharing of a common set of values, respecting one another and a high degree of collaboration. Also, it invites the members to display synergy in their actions and reactions. “It seems that we are over-led and under-managed,” says Mintzberg. Many may disagree. Yet, you cannot undermine this candid Canadian veteran. Having contributed to management in proposing 10 key managerial roles way back in 1971, he is sharp and sensible in his criticism. I had this confusion early in my management teaching stages about the real difference between a manager and a leader, and in a broad sense management and leadership. Thanks to global thought leaders, now I have a clear way out. For me, management is a process and leadership is a phenomenon. Every manager has a “leading” function to perform. When it gets expanded, he/she thinks and acts more as a leader. 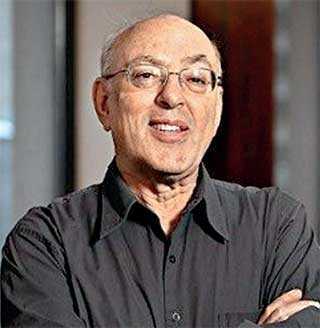 What Mintzberg Invites ius is even to go beyond. In his website blog (www.mintzberg.org), Mintzberg elaborates why he says so. There is a clear invitation to shift from “one man show” to a “one team show”. In other words, we need no one superstar but a galaxy of superstars. I have been subconsciously promoting this at the Postgraduate Institute of Management, and now I am more convinced when I hear the inspirational ideas from Mintzberg in a similar fashion. “Synergy is everywhere in nature,” he goes on further. “If two plants are placed close together for growth, the roots improve the quality of the soil so that both plants will grow better than if they were separated. In short, one plus one equals three or more. The challenge is to apply the principles of creative cooperation, which we learn from nature, in our social interactions…The essence of synergy is to value differences – to respect them, to build on strengths, to compensate for weaknesses.” There is much food for thought indeed. “Probably we never fully credit the interdependence of wild creatures, and their cognizance of the affairs of their own kind,” said Mary Austin, a renowned American author. The way geese fly in ‘V’ shape and the way wolves run as a flock are just two prominent examples. Synergy we see in nature is associated with the complex term symbiosis. It is close and often long-term interaction between two or more different biological species. In other words, a close prolonged association between two or more different organisms of different species that may benefit each member. Way back in 1877, Albert Bernhard Frank used the word symbiosis to describe the mutualistic relationship in lichens. It is also described as the living together of two dissimilar organisms, as in mutualism, commensalism, or parasitism. The term, “symbiotic relationship” is often used in the area of sociology. The word symbiosis has first been used to describe people living together in a community. It is, in fact, a true adaptation from the biological meaning of “living together of unlike organisms”. With the rapid technology advancements over the years, social media have come to the forefront offering solutions to people issues. Social media refers to the means of interactions among people, in which they create, share, and exchange information and ideas in virtual communities and networks. Social media is commonly known as Social Network Websites (SNWs) such as Facebook, MySpace, and the more professionally-oriented LinkedIn. SNWs, as well as related applications (e.g. micro-blogging web sites such as Twitter) also allow recruiters to conduct extensive background checks. SNWs can also be regarded as well-established as a consumer and brand oriented set of tools. Increasingly, they are being offered as an innovative solution for internal effectiveness. SNWs have made a significant impact in the US social life. According to a study by KPMG, the following numbers show how they SNWs are shining. 76% of US companies used LinkedIn’s 100 million registered users for recruiting. 84% of job seekers have a Facebook profile, and 48% of them have done at least one job-hunting activity on Facebook in the past year. 61% of millennials (those who have born after 1980) don’t go to the traditional company support groups first; they prefer to turn to the Web and other external resources. Corporate e-mail is growing 20-25% per year, with data storage costs soaring. 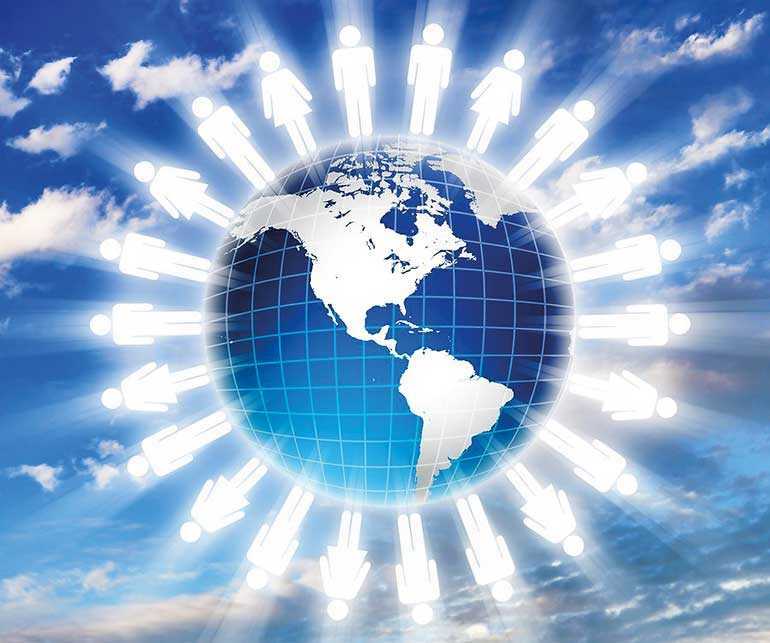 At least once a month to social networking, blogging, video uploading, photo sharing, micro-blogging, or forums – they are followed by Russia, Brazil, and India. 36% of social media users post brand-related content. 60% of employees would like help from employers to share relevant content. 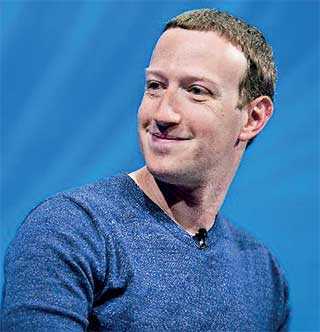 “Facebook was not originally created to be a company; it was built to accomplish a social mission – to make the world more open and connected,” said Mark Zuckerberg, the founder. He partnered with his Harvard friends to create a social networking site that allowed Harvard students to connect with each other. The site officially went live in June 2004 under the name ‘The Facebook’ and Zuckerberg ran it out of his dorm room. In 2017, Zuckerberg said that he thinks of himself more as a community builder than an engineer. Right from the beginning, there were controversies surrounded him, in a wide array of aspects including copyright and privacy. For instance, in April 2018, Zuckerberg testified before the US Congress after it was revealed that the company had shared users’ data with the political consulting firm Cambridge Analytica. According to Investopedia.com, Facebook reported that daily active users averaged 1.47 billion for June 2018, an increase of 11% year-over-year. Monthly active users totalled 2.23 billion as of June 30, 2018, an increase of 11% year-over-year. Forbes has credited the quick drop of Facebook’s stock price following the company’s July warning to investors of slowing growth and profit margins to the growing impact of the battle between profit and privacy, citing the Cambridge Analytica story and Facebook’s growing inability to protect users from harmful misuse and misinformation. Based on the global and local issues surrounding Facebook, one may ponder whether it is more of a commodity than a community. It has proved its potential as a meeting and sharing point with the rapid growth of membership. Yet, ethical concerns such as privacy have overshadowed the economic gains as the largest social media platform. In a Sri Lankan context, we saw the banning of it in the recent past, citing the reasons of spreading hatred through fake news. Getting to know partners through Facebook and discovering later of their fraudulent nature has also led to many social calamities. Arranging controversial parties through Facebook to promote the use of narcotics has also been reported in the media. On a positive note, can we use Facebook as a community building tool in Sri Lanka? Can we spread the messages of ethnic harmony and religious co-existence through Facebook? Are we merely using it to share individual or institutional events and accomplishments? Can what Mintzberg mentioned as communityship truly be fostered through what Zuckerberg made as a commodity? A lot of food for thought.